Facial mists lock in moisture, so even if you haven’t applied any moisturiser your skin will still be quite hydrated, which is great on the days when (for whatever reason) you didn’t moisturise. Facial mists help with the overall appearance of the skin as they help calm down redness and minor irritations, and make the skin dewy (who wouldn’t want that?!). It doesn’t make a huge difference but does give the skin a bit of a boost. Some facial mists can actually help with skin problems like sunburn and rashes so they’re perfect for sensitive skin that reacts to everything. These facial mists can actually protect the skin from environmental damage like air pollution. This final benefit is probably one we can all do with. A fine spritz of facial mist will cool you tf down. Can you imagine how good that would feel in the heat of summer when you’re melting? This is also amazing during exam season when you’re feeling stressed and tired because it can work as an instant refresh making you feel slightly calmer. We’re telling you, facial mists are the quickest and easiest skincare products ever! Just keep them in your bag and spritz your face for freshness whenever you want. Here are a few facial mists that you need right now! Avene Thermal Spring Water 50ml, £3. My interest in French skincare was sparked by this product. This facial mist does all the above but its main focus is on soothing the skin, which means that it calms down redness, itchiness, sunburn, and rashes. It also protects the skin from harsh environmental conditions, which makes it suitable for the most sensitive of skins. Other French skincare brands like La Roche Posay and Vichy also have their own versions of this product that you can check out too. 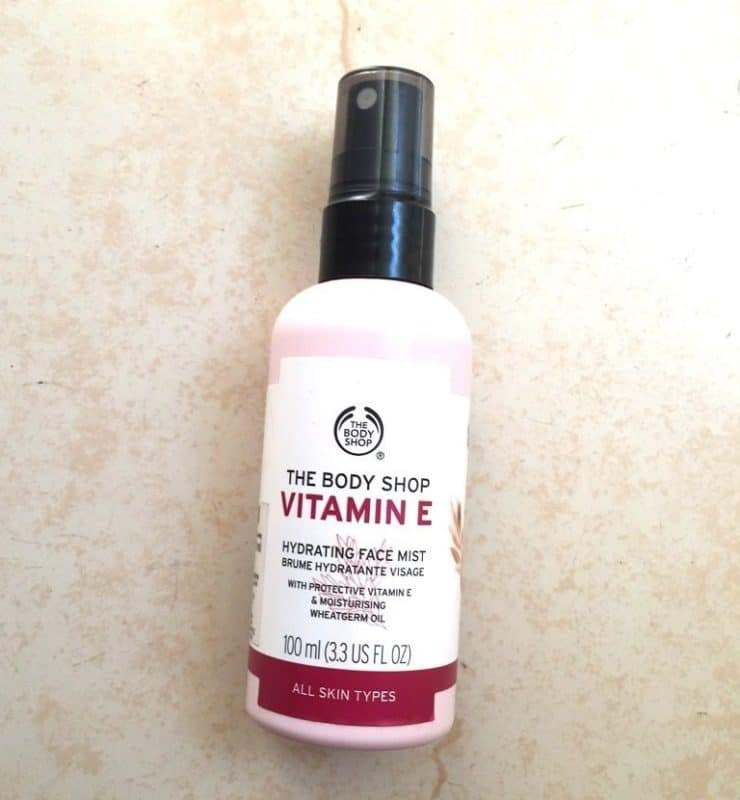 The Body Shop Vitamin E Hydrating Face Mist 100ml, £10. This facial mist is from Body Shop’s well-hyped Vitamin E range, and like many of the other products in the range this is well worth the hype. As the name suggests the main function of this facial mist is to hydrate the skin. It does this with wheatgerm oil, which is ultra-moisturising, and rose water, which is soothing and refreshing. Mac Prep + Prime Fix + 100ml, £18. If you watch makeup tutorials on YouTube, then you’re likely to have come across this product numerous times. 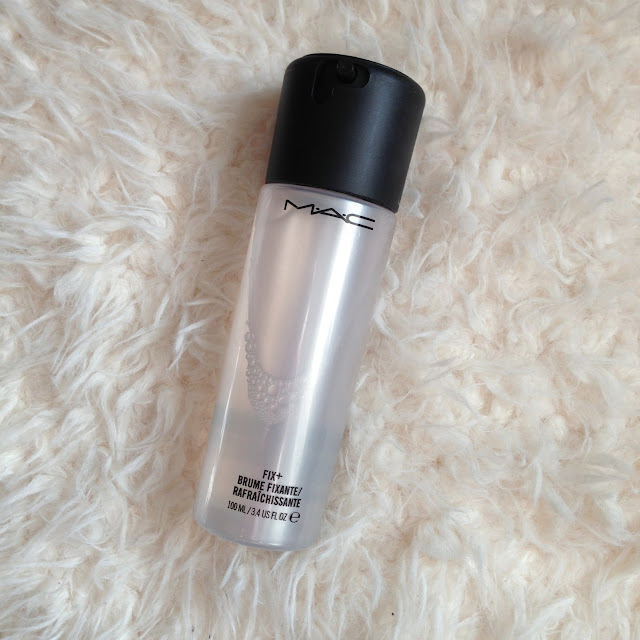 This is the new and improved version of Mac’s classic Fix+ facial mist. Now the product primes the skin by smoothing and soothing it with help from ingredients such as green tea, chamomile, and cucumber. The ingredients also combine together to hydrate and give the skin a glowy sheen. The product was made to set and refresh makeup so you can count on it to ensure that your makeup stays looking fleek af all day.